The Big Max Silencio cart bag is a great choice for golfers who appreciate comfort and functionality. 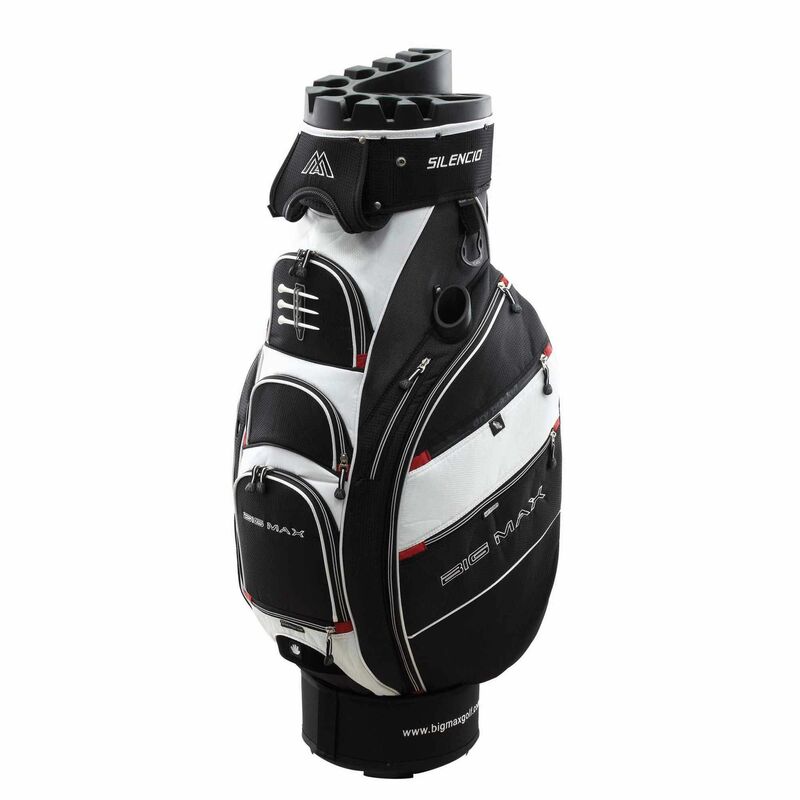 It has an 8” (20.3cm) top and offers plenty of pockets for your equipment and accessories. 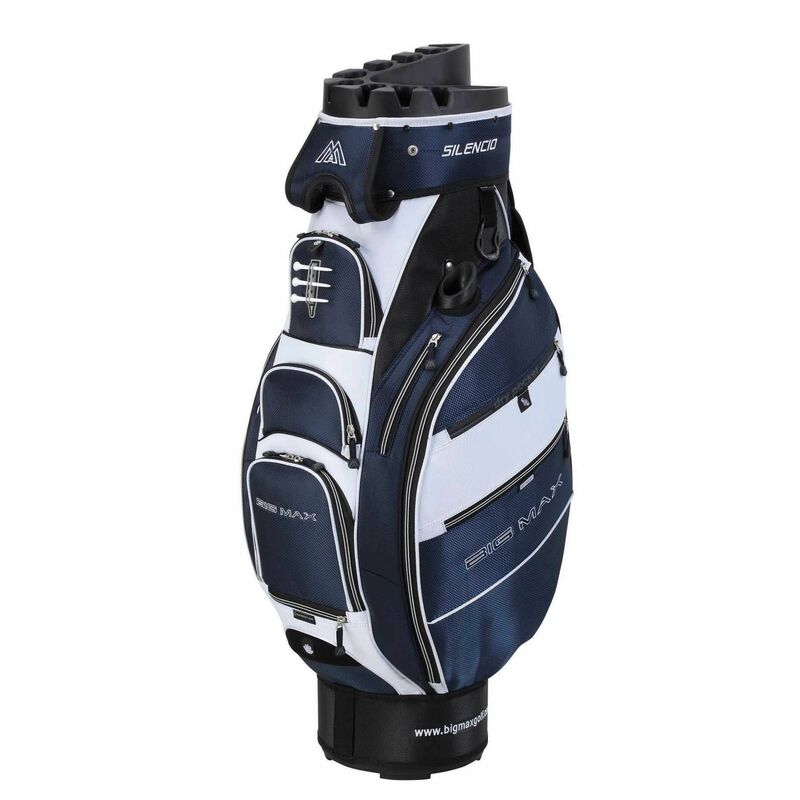 This innovative and practical bag features a single compartment for each club, a waterproof valuables compartment and a compartment for sunglasses or smartphone. 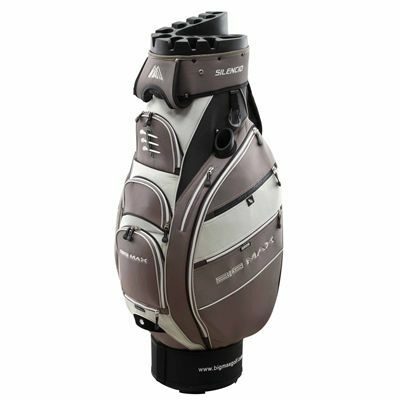 The bag incorporates an XL Cool Pocket, a tee holder, a pencil holder, glove holder, a towel holder, a scorecard holder, and an integrated umbrella holder. It weighs 5.2kg (11.5lbs) and utilises a strap holder and a carry handle for easy transportation. 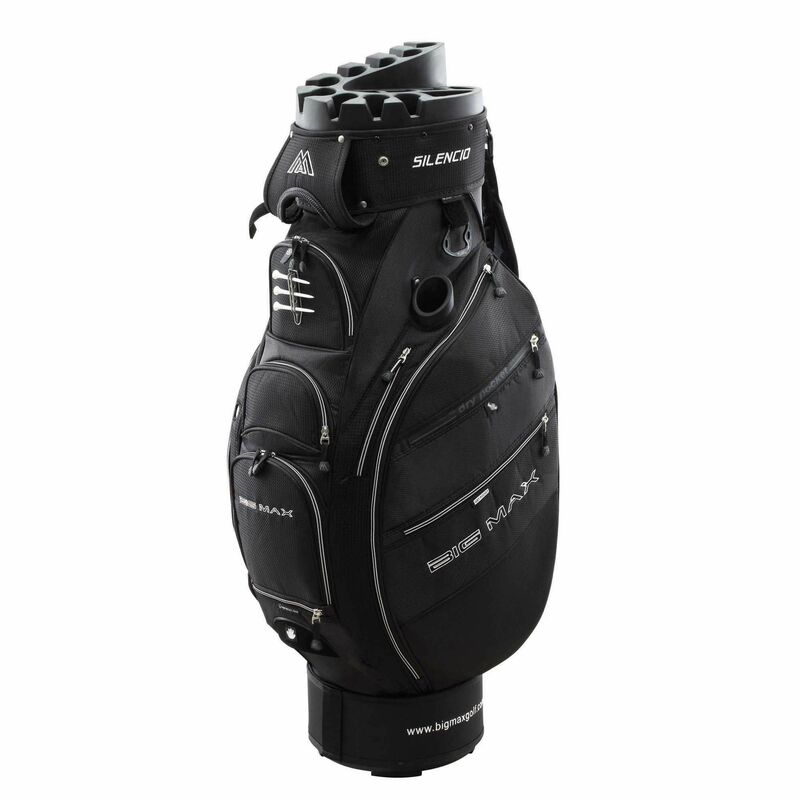 for submitting product review about Big Max Silencio Cart Bag.